My guess of 76 was right on target! 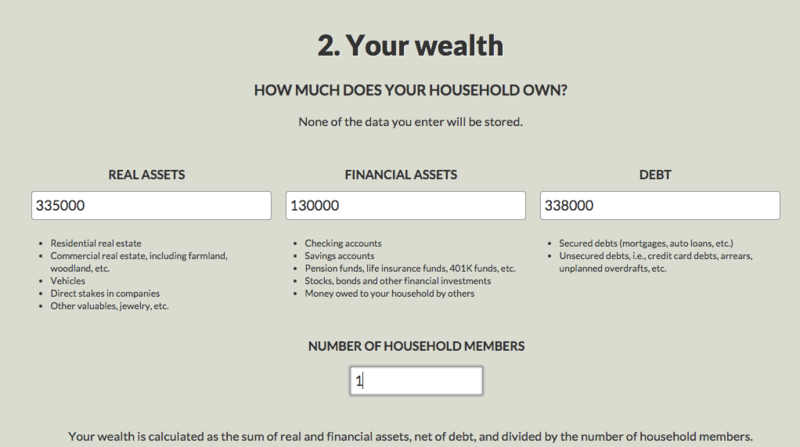 Real Assets: I used findthehome.com to estimate the values of my 2 properties and just took a wild guess at the value of my car. Financial Assets: I included my retirement accounts (TSP, Roth TSP) and investment accounts (Sharebuilder and TD Ameritrade). Debt: Mortgages (2), construction loan, student loan, auto loan (auto loan will be paid off in a few months). I will pay off 1 of those mortgages and all of those other loans within the next 3 and a half years. I will provide another debt standings update this month since half the year has already flown by. 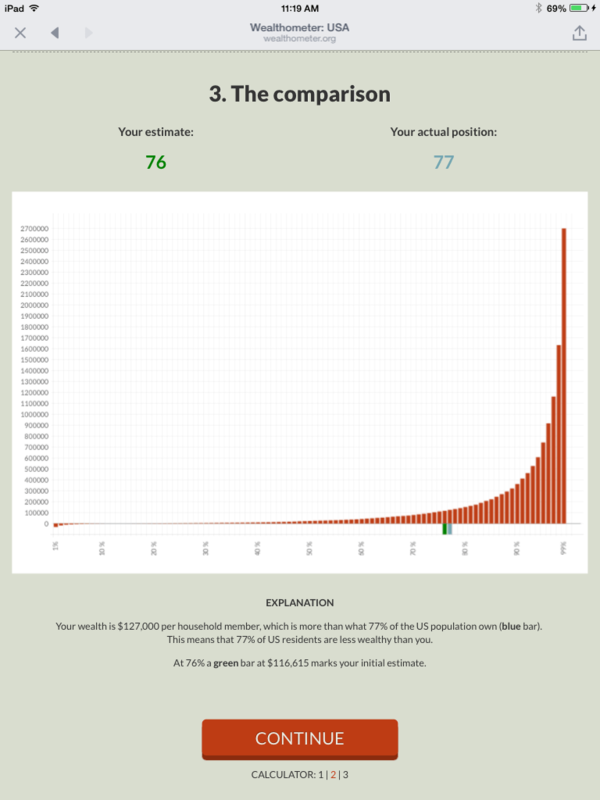 My number was $87,798 on January 1st 2015. So I’ve been putting in LOTS of work on that number this year!